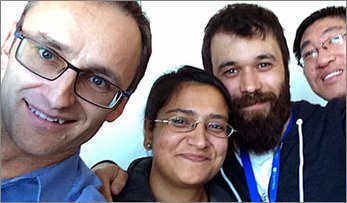 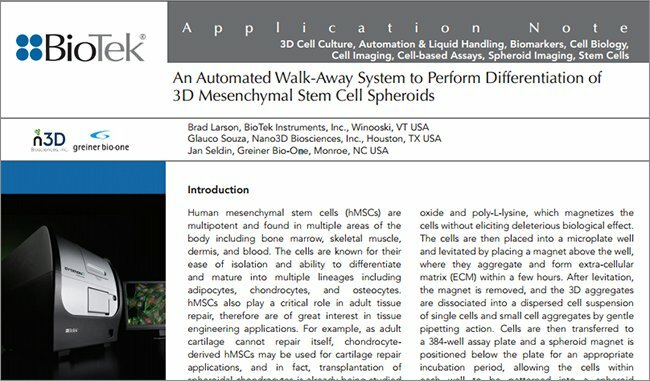 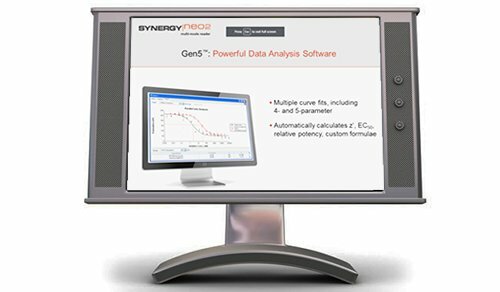 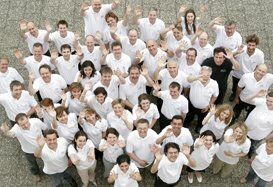 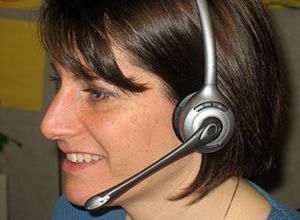 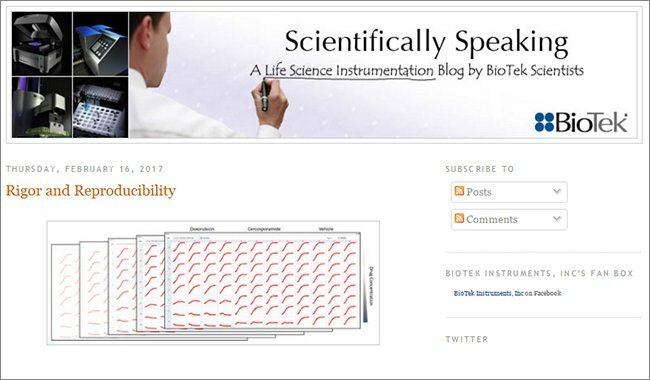 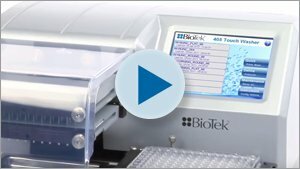 Confluence measurements provide valuable information on the extent that cell populations have changed over time. 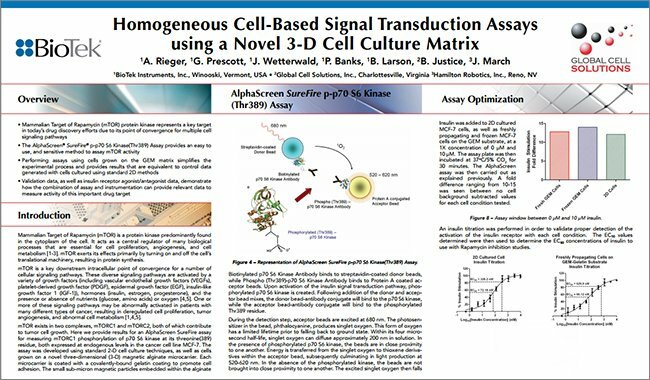 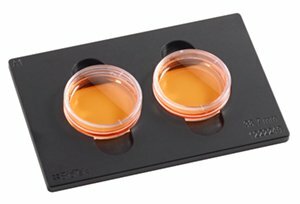 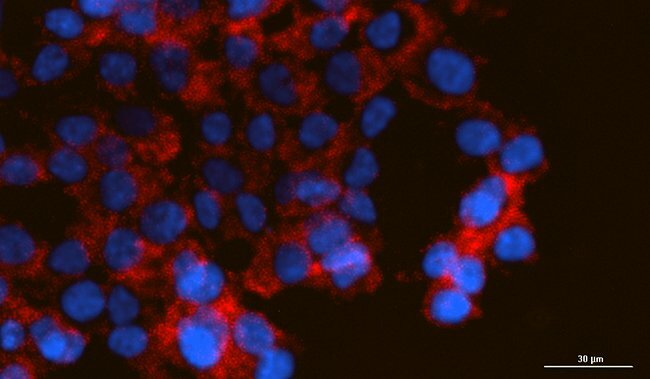 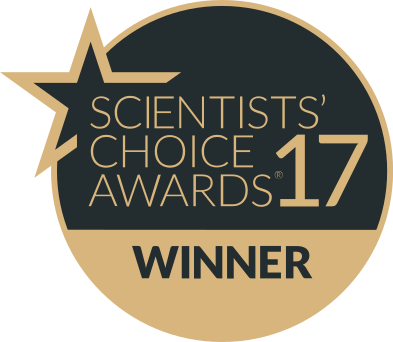 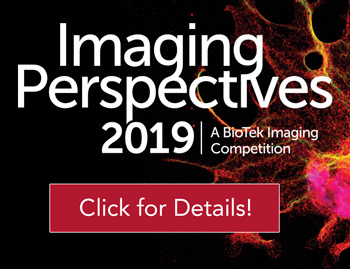 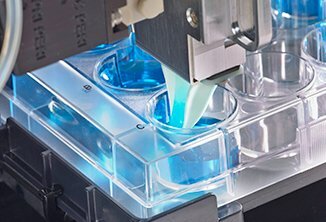 This measurement is routinely determined prior to splitting cells in tissue culture or for assays determining cell proliferation where cell counting may be problematic (i.e. 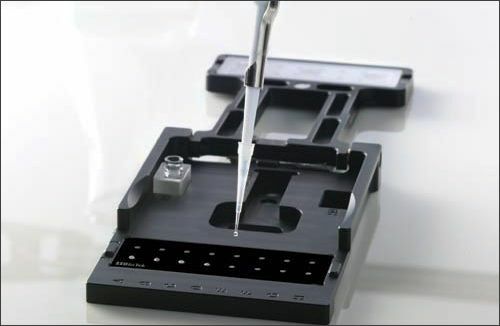 cell types that tend to clump). 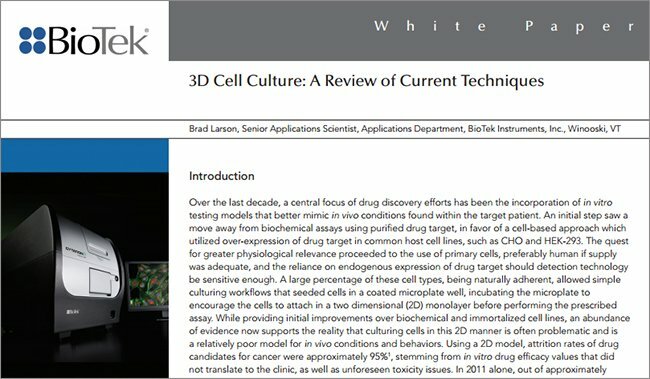 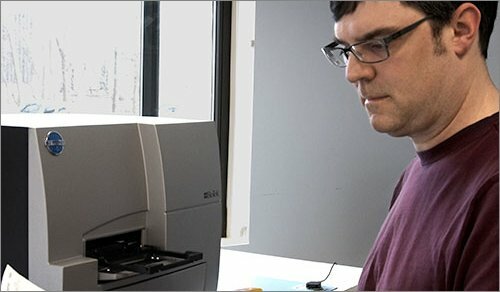 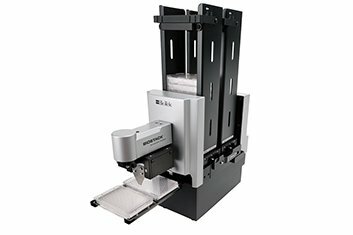 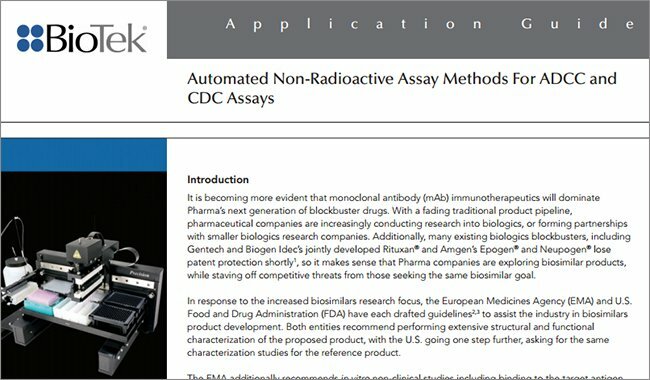 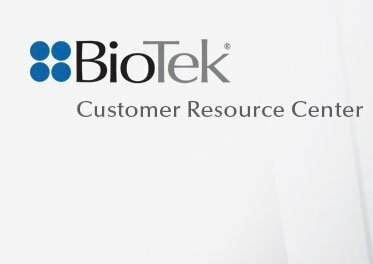 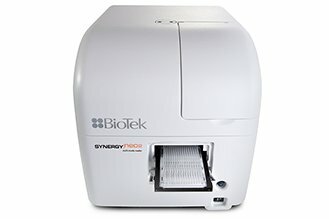 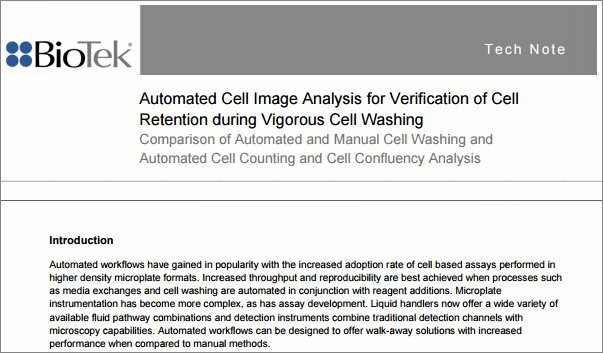 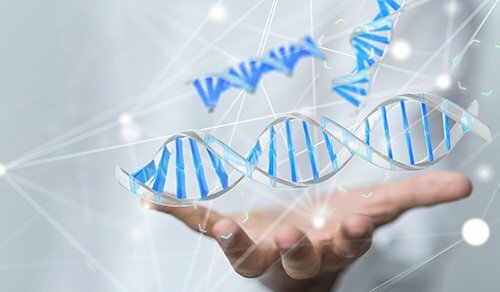 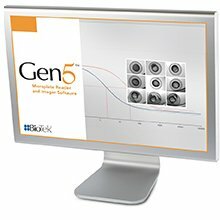 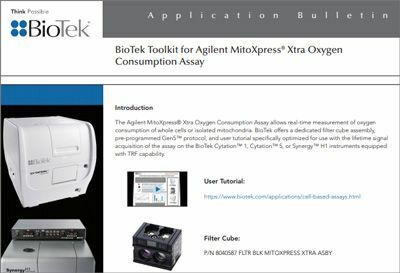 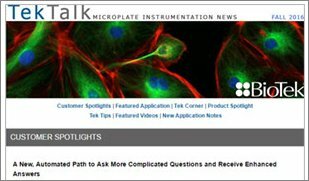 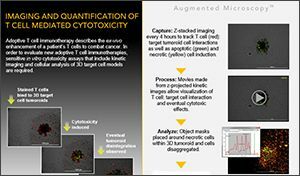 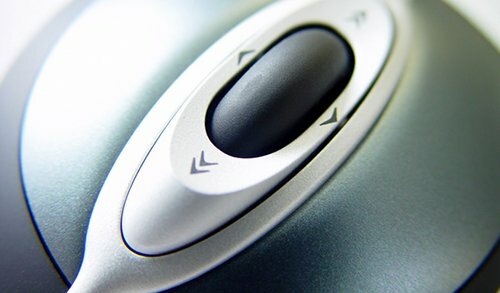 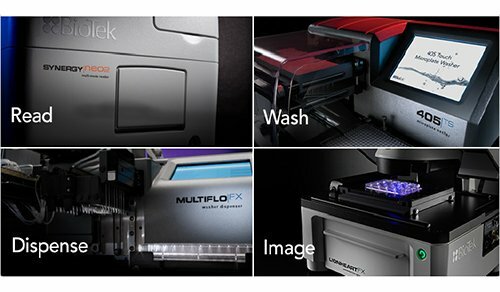 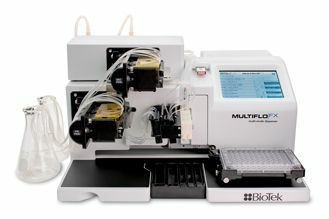 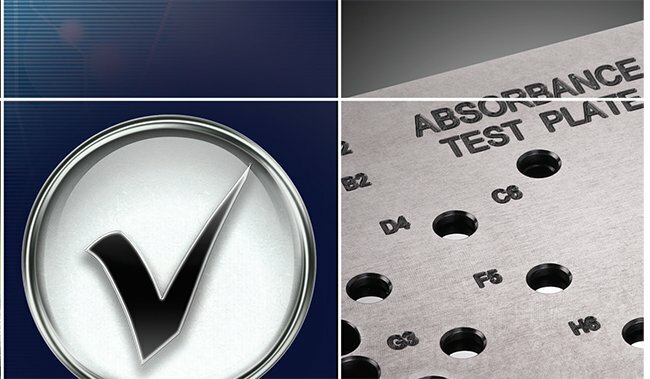 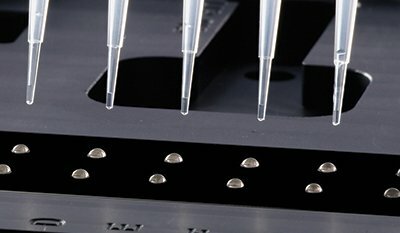 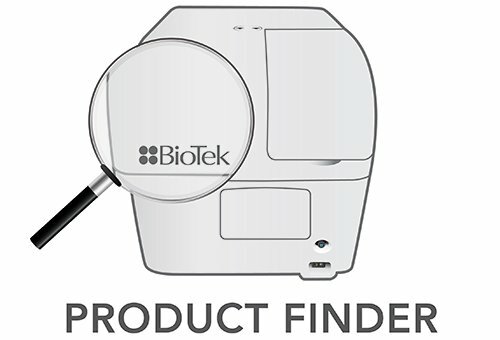 BioTek’s Lionheart FX and Cytation imaging systems, along with Gen5 software, can automate the analysis across any number of labware, from culture flasks, petri dishes and low density microplates (6- and 12-well microplates) suitable for tissue culture to higher density microplates used for cell-based assays.